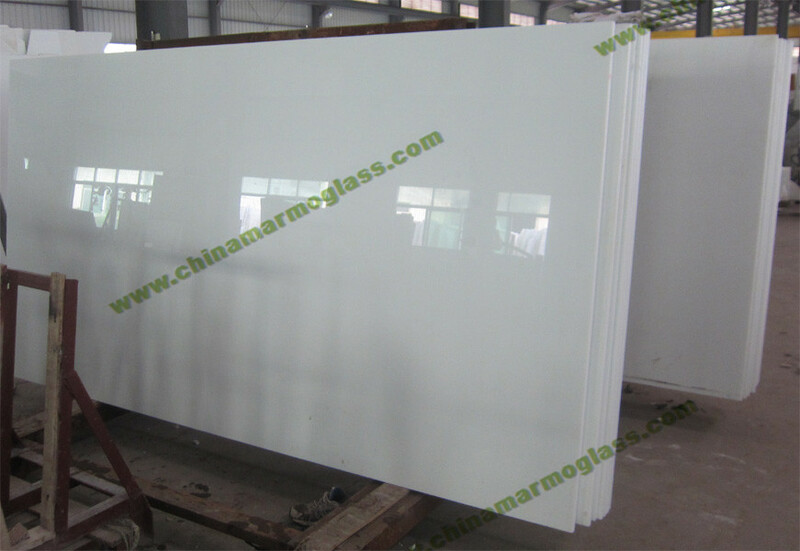 18mm Pure White Marmoglass Slab-welcome to china marmoglass, nanoglass, nano crystallized glass panel crystallized glass panel,crystallized white stone,white marble,minicrystal stone. 2000.We have all types of crystallized Marmoglass E Nanoglass series from thickness 6mm to 35mm ( Marmoglass, Marmoglass, Nanoglass - NANO2009/NANO2011, Mincrystallized Glass Stone). good business relationship with customers from Brazil, Portugal, UAE, Saudi Arabia, USA, Italy, UK, Mexico, France, Germany, Spain, Thailand, Greece, Cyprus, Angola, Bahrain and so on.